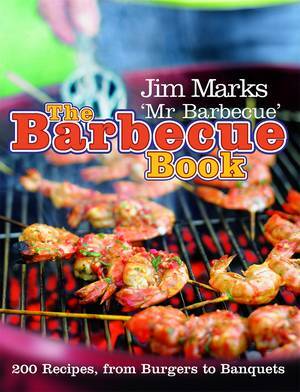 Jim 'Mr Barbecue' Marks shares his years of experience and expertise to show you how to get the best out of your barbecue, whatever the weather. Barbecuing is a perennially popular activity and this handy guide contains not just a wide range of tasty recipes, but troubleshooting advice on the most frequently asked questions, such as how best to light the barbecue and how to make sure everything is perfectly cooked. 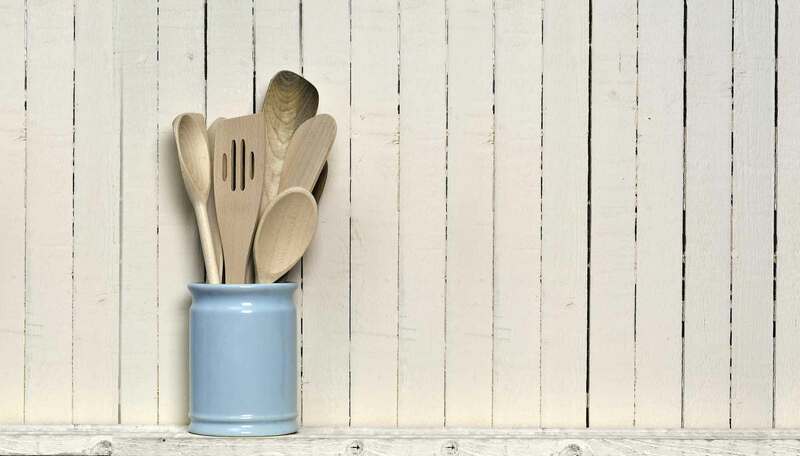 foolproof ways to ensure the perfect steak, sausage or burger. 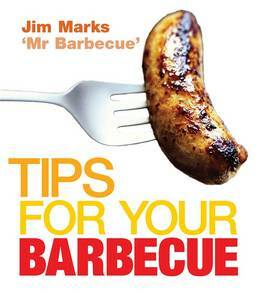 Packed with advice and original recipe ideas from the UK's foremost barbecue expert Tips for Your Barbecue is essential reading - rain or shine.